This is the ultimate guide to making your business truly unstoppable. Then you’ll absolutely love this guide! 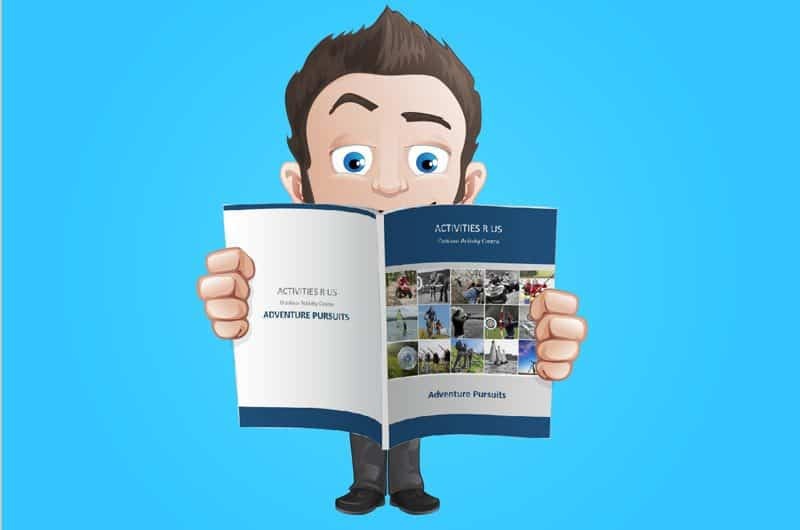 We’ll be looking at one of the most effective marketing strategies around – and probably THE most effective marketing strategy for ANY business. Wondering why this system is so revolutionary? Firstly, because it works for businesses of any size, from big to small. 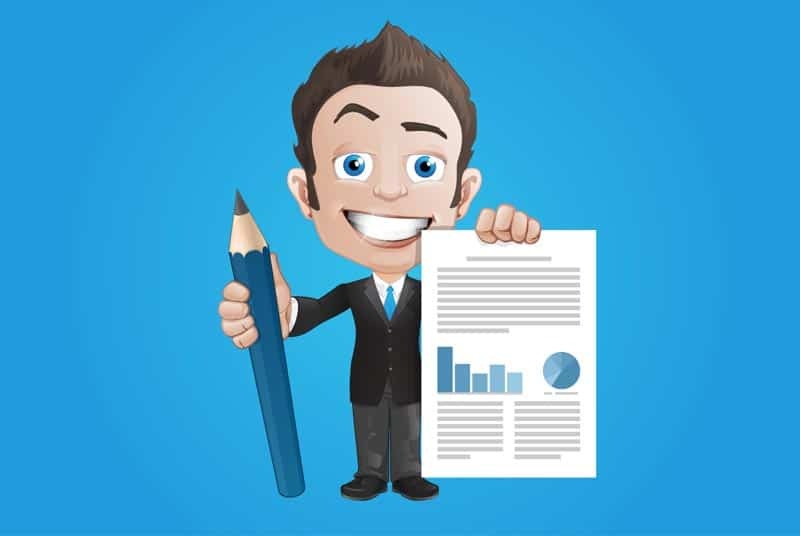 Secondly and most importantly, because by implementing this method you will be sure to dominate your market and be miles ahead of your competition. Those that employ this process are impossible to compete with. Ready to find out why? 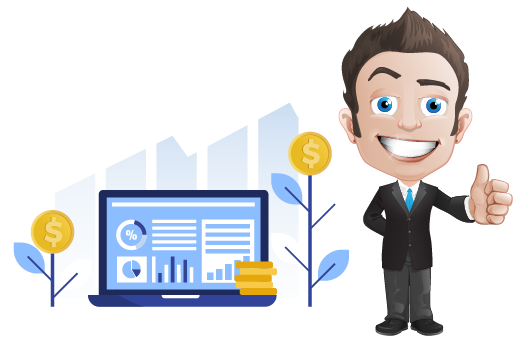 Basically, the objective here is to build a marketing funnel that makes possible for you to spend more than your competitors to acquire customers. Make sure they come back to buy more. Although simple, once this strategy is in place, it can make your business truly unstoppable. 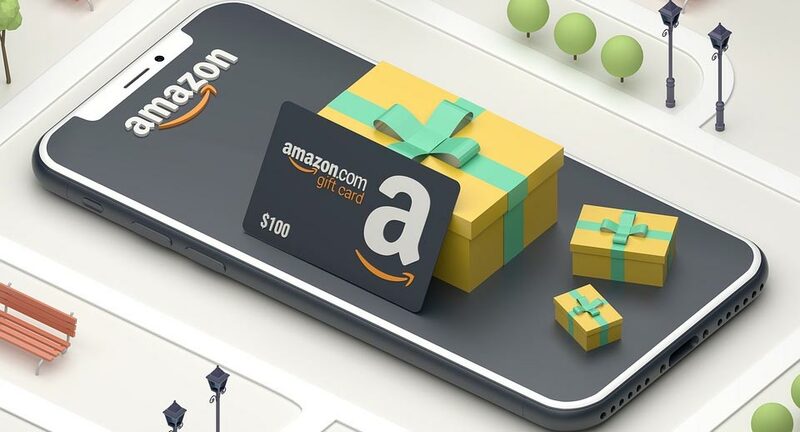 Amazon.com can sell on really thin margins because they know that the way to make money is by acquiring new customers, increasing their average spend, and selling to them more and more frequently. If you are looking forward to optimizing customer lifetime value and giving the Stamford CVO a try, this guide will walk you through all the steps. 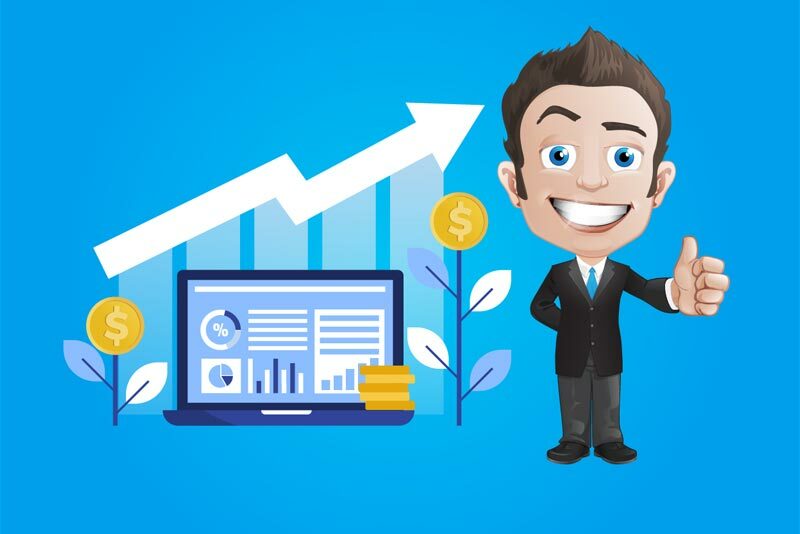 After reading this article you’ll be able to EASILY implement the CVO strategy to get miles ahead of your competitors and make your business soar. It might sound obvious but… do you know why people buy? They don’t buy products or services. That’s right, you read that correctly. They do not buy products or services. Let me repeat that again… They Buy OUTCOMES!!! Think of any successful sale you’ve ever been involved with. What happened? You, or the people you were selling to – in short, the buyer – always started from a “Before” state of dissatisfaction to move to an “After” state where everything was better and pain, fear, unease (you name it) were gone. This is EXACTLY what great marketing does: it clarifies the “Before” and “After” states. It shows your prospects how to move from one to the other. because they are not able to show how to get from “Before” to “After”. 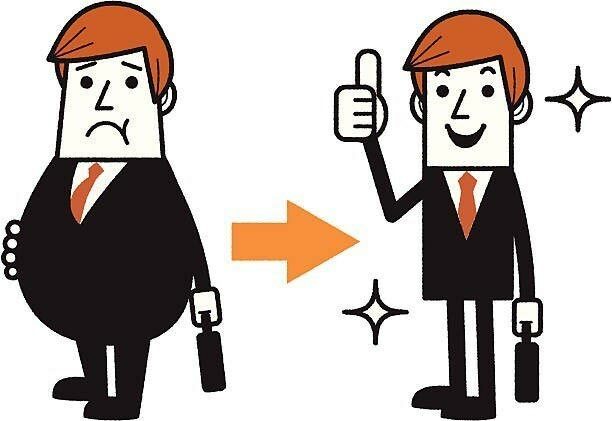 To become truly successful, you need to be able to clearly articulate to yourself and your prospects how you can take them from the “Before” state to a desired “After” state. We call this the GAP. TOP TIP: The bigger the GAP, the more your prospect will pay for you product or services. So… how do you get clarity? 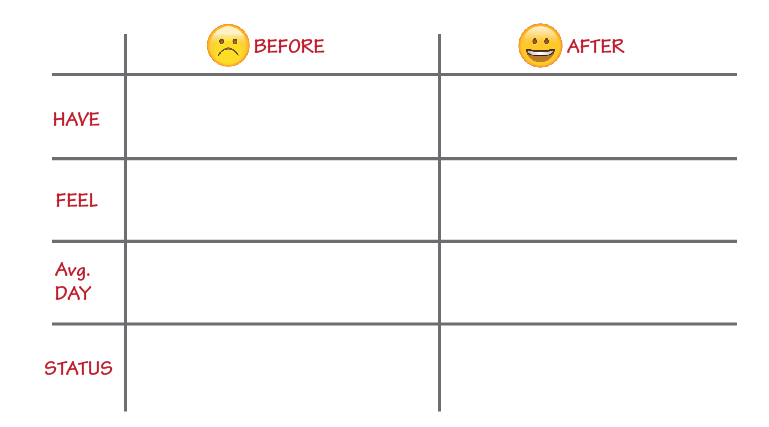 This 8-Question “Before/After” Grid works wonders to help you clarify your position. 1. Your marketing copy will basically write itself now. You’ll be able to create truly effective market copy that will actually make an impact. You will be able to tell your customers exactly how they will FEEL on an AVERAGE DAY, AFTER they have bought your product or service. 2. You’ll be able to charge more. When you create a new offer or company, make sure to keep it simple and to get clear on your “Before” and “After” states. This will make all the difference. If you can’t do this, you may have an issue with Product/Market Fit and might need to reconsider your business strategy altogether. Remember: the goal of this strategy is to get more prospects and drive them into your sales funnel, turning them into customers and making sure they come back for more. It doesn’t matter what Traffic Source you choose, the objective is the same. It’s all about customer lifetime value optimization. To be truly effective, you need to refer everything you learn in terms of marketing or social media marketing back to the Stamford CVO. Here’s something you need to understand: traffic is not your problem. Granted, you might have all sorts of other problems (an offer problem, a business model problem, a measurement problem…), but you definitely DO NOT have a traffic problem. Because every possible search engine, social media platform, paid ads platform is more than happy to send traffic your way! Remember, all you need to be truly unstoppable is to be willing and able to spend more than your competition to acquire customers. So, all you need is to know what a customer is worth and how much you can pay to acquire a customer. – the Average Visitor Value (AVV) – that is, how much you can pay for the traffic to acquire a customer. The goal here, no matter which Traffic Source you choose, is to drive your prospects into the Stamford CVO funnel. - Become a master of one Traffic Source. - Then add a second Traffic Source. OK, you may ask, but how do I start my traffic strategy? It begins with a Lead Magnet. A Lead Magnet is a valuable piece of information you give away in exchange for contact details (usually your prospects’ email address). It’s like a magnet for leads. 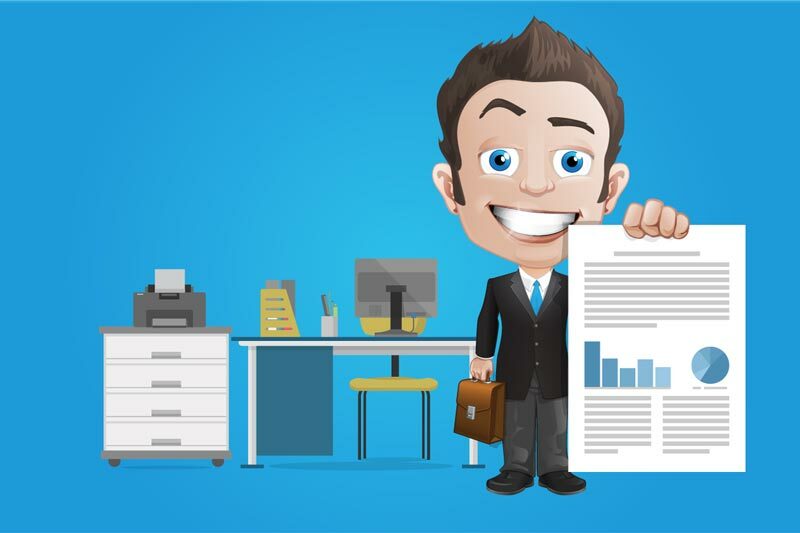 Think of it as an irresistible bribe, something that will provide your prospects with so much value that they’ll be more than happy to give you their email address to get it. Once you have their email address, you can keep marketing to them and driving them into your sales funnel. So, how do you get their attention? You don’t need to provide something complex or lengthy, but you need to provide something that really makes a difference. It must be something that’s very specific to your target audience and that truly adds value, changing their state from an unsatisfactory “Before” state to a desired “After” state. Checklists, free templates, free e-books… these are all good Lead Magnets for customer lifetime value optimization. You don’t need anything fancy in order to offer value. 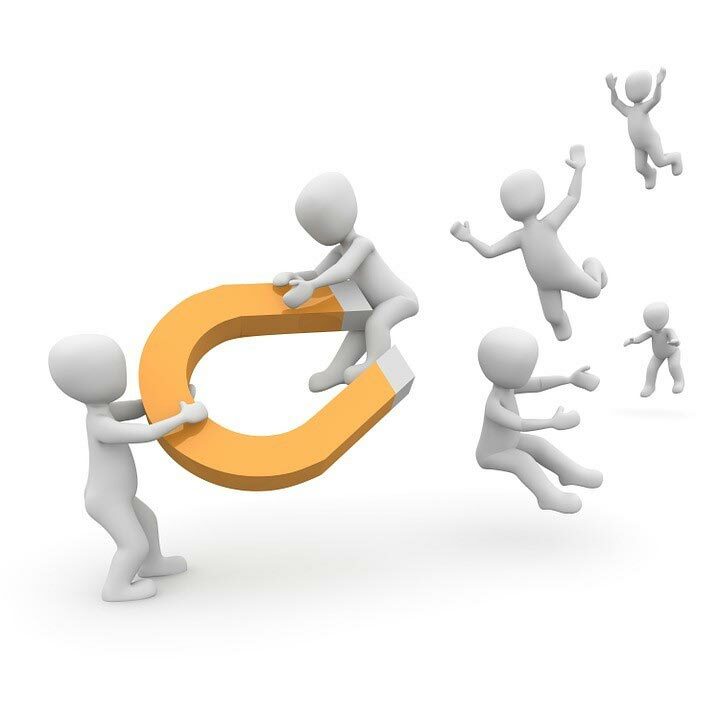 Lead Magnet are great because they can really increase leads. And because they are at the very top of your funnel, you’ll get dividends throughout the rest of the system. Remember to be specific – What irresistible bribe could you offer in exchange for a prospect’s contact information? That’s how you need to think. Remember to be succinct – No one wants a 2000 pages e-book or 100 hours course as a Lead Magnet! Prospects want to solve a problem. They want an outcome. They want to get an “After” state. What can you offer them? Once you have acquired leads through your Lead Magnet, you are ready for the next step: offering a Tripwire. 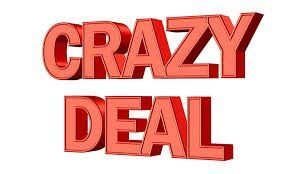 A Tripwire Offer is an extremely cheap offer (usually between $1 to $20) made to those who have displayed interest in your Lead Magnet. The goal here is to change your relationship with your prospects, converting them from leads customers. 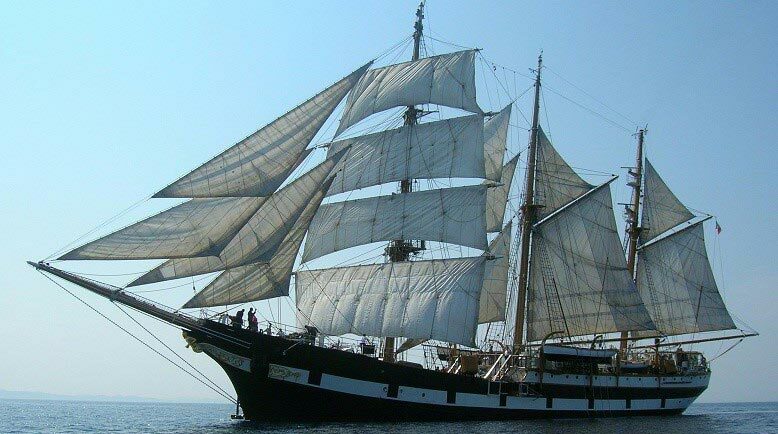 Remember, the Stamford CVO goal is always the same – that is, to increase the number of customers. However, so far we have only generated leads. The Tripwire offer is how you start getting customers. The trick is to make an offer that is absolutely impossible to resist… even if it’s at a loss to you! The point here is that nothing is more valuable than a list of buyers, which is why the Tripwire Offer is the single most powerful addition you can make to your marketing strategy – even if you don’t make a cent from it. 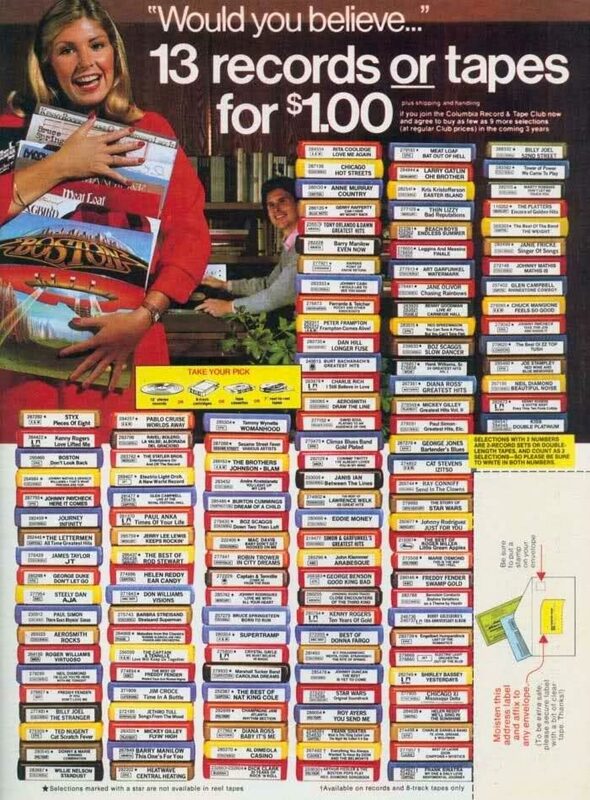 Columbia Records mastered the Tripwire when they made the absolutely irresistible offer of 13 records or tapes (THIRTEEN!) for JUST $1!!! This is because they understood the principles behind customer lifetime value optimization: acquiring a list of customers is what makes all the difference. Tripwires can be anything: physical products, physical books, pieces of software, paid webinars, and even free or discounted services. 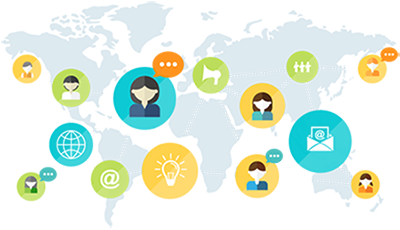 Convert the maximum number of Lead Magnet leads into paying customers, even at the expense of your profit margin. A Core Offer is generally what your business is already offering. It’s your flagship product. Let me explain what happens here. The previous steps made sure that you put in place two successful transactions with your prospects, which – if you have truly delivered value – will make them more likely to buy from you. This is why it’s critical to over-deliver with the Lead Magnet and Tripwire instead of trying to make Core Offers to cold prospects. To follow through on the Stamford CVO process, you would now take everything you made from the Core Offer and reinvest it to acquire more customers. This is how you become unstoppable! You need to build a system that allows you to spend more than your competitors to acquire a customer, thus optimizing customer lifetime value. It’s critical to over-deliver with the Lead Magnet and Tripwire instead of trying to make Core Offers to cold prospects. A Profit Maximizer is the upsell; it’s what you offer each customer to maximize the transaction value – so bundles, kits, related products, etc. Amazon does this wonderfully well by offering a Cross-Sell Profit Maximizer, which is displayed as: “People who bought this product, also bought that product”. The goal here is to increase the Average Basket Value, maximizing profit. And of course, they also make a Bundle Profit Maximizer offer when they show you “Frequently Bought Together” items. So, what do you need to do to master this step? By not having Tripwire Offers and Profit Maximizers, most companies rely completely on their Core Offer – which just makes sure they’ll keep struggling. You won’t get great profits from your Core Offer. Think of McDonald’s. Did you know that McDonald’s makes almost no money selling hamburgers? The hamburger is their Core Offer, but the way they make money is by selling soda and fries. Talk about Profit Maximizer!!! Best Buy sells laptops and plasma TVs (their Core Offers) at extra low prices, then makes profits by offering warranties, installation, and support services. Basically, any offer you make with your Core Product is a Profit Maximizer. Think carefully: What can you offer as an upsell or cross-sell? What could you bundle with your Core Offer? Find out and you’ll be on your way to becoming unstoppable. The Return Path is the tactics you use to bring existing customers back into your funnel after the sale. Where step 6 covered the second of Jay’s principles (increase the average transaction value per customer), step 7 covers the third principle: increase the number of transactions per customer. The strategy in this step is to keep marketing to your buyers: keep communicating with them with irresistible content so that they come back and buy more and more. 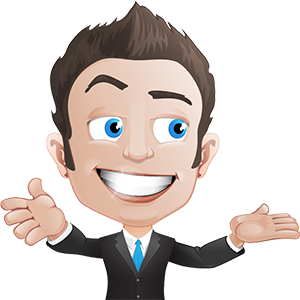 And you can do this easily because you have collected their details in step 1, when you offered them a great Lead Magnet! Now you can start the process again and offer them new Lead Magnets, Tripwires, Core Offers, and Profit Maximizers – and so on. 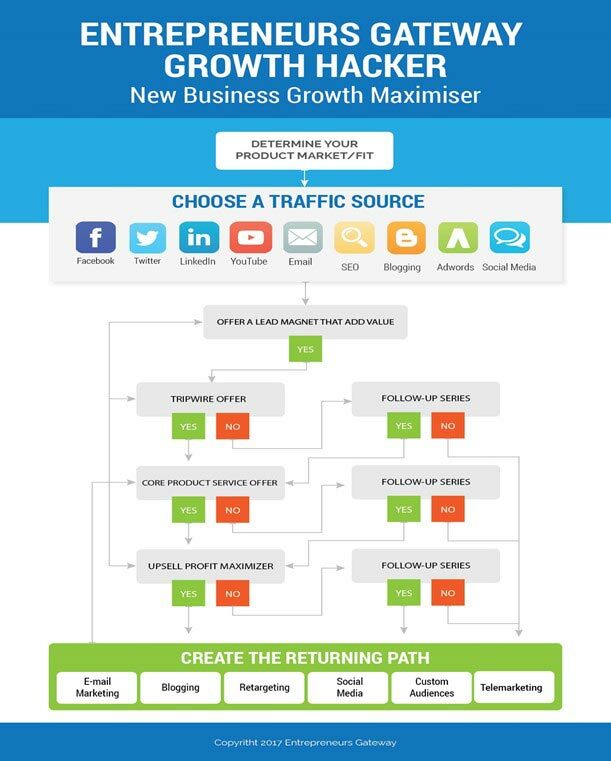 Basically, the Return Path is any action or strategy that brings a customer or prospect back into your funnel. This might include Organic Social Media (like Twitter, Facebook, and LinkedIn), Emails, Loyalty Programs, Ad Retargeting, Outbound Sales Calling… you name it. The goal of the Stamford CVO strategy is to drive prospects into your funnel. To do so, you need to be willing to spend more than your competition to acquire customers. After you’ve determined your Product/Market Fit and have chosen a Traffic Source, Step 3 and 4 (Lead Magnet + Tripwire) will increase the number of customers you have; Step 5 and 6 (Core Offer + Profit Maximizer) will increase the average transaction value per customer; and step 7 (the Return Path) will increase the number of transactions per customer. As you can see, customer lifetime value optimization is not difficult. All you need to do is to start thinking in CVO terms to make your business impossible to compete with!! What do you think of the CVO strategy? Either way, feel free to leave your comments below and I’ll make sure to answer as soon as they come in!